Vans seating 10 - 15 people. 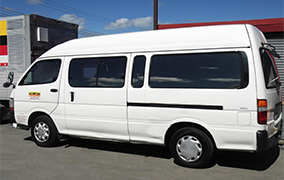 We have a great range of minivans available, our vans are great for everything from sports trips to holidays and events. 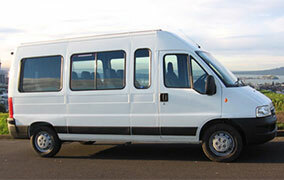 We have long base empty vans for all your moving needs. A great affordable way to move products, furniture or large items.